What can Probiotic Supplements do for me? If you walk the aisles of your local grocery store, it’s common to see food products with labels that proudly exclaim “contains probiotics.” Probiotics are not a new invention. Many cultures have traditional foods that are a rich resource of healthy probiotics. In fact, these “friendly” bacteria have been helping the human race thrive and stay healthy for centuries. The term Probiotics refers to foods or supplements that contain friendly bacteria that live within our digestive system. These particular bacteria are able to survive the highly acidic environment of our stomachs and make their home in our intestinal tracts. 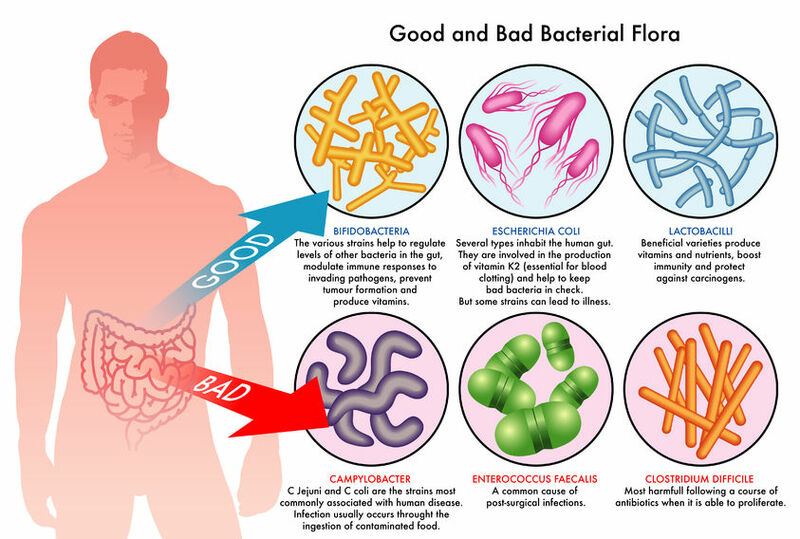 We have billions of these “friendly” bacteria living in our bodies and they help us carry out a variety of important functions related to our immune system and our digestion. Probiotics occur naturally in many fermented foods like yogurt, buttermilk, kefir, natural pickles, sauerkraut, wine and tempeh. Healthy adults can meet their need for probiotics by eating 1-2 serving of probiotic foods each day. If you’re not consuming fermented foods on a regular basis, you may want to consider taking a probiotic supplement. Look for supplements that contain Bacillus coagulans (BC-30) or Lactobacillus GG. Unfortunately, prescription antibiotics can kill good bacteria (probiotic bacteria) along with the bacteria that is making you sick. If you have been prescribed antibiotics, it’s important to protect against this unfortunate side effect by taking probiotic supplements while you are being treated by antibiotics. Probiotics play an important role in keeping you healthy. If you’re looking for a simple way to keep the digestive tract and immune system happy, add some probiotics to your daily routine.